Citizens Advice Wirral is working in partnership with Wirral Foodbank to deliver the Foodbank Plus project. The project helps individuals with the issues they have, that lead them to need an emergency food parcel. The Foodbank Plus project helps clients resolve their practical issues and maximise their income, reduce their debts, solve housing and other issues. Nicola Connor, the dedicated Foodbank Plus Caseworker, works with 15 foodbank distribution centres across Wirral. Nicola provides advice and training volunteers to support Foodbank clients to access information. Carol Johnson-Eyre, Chief Executive, Citizens Advice Wirral added, ‘We are delighted to be working closely with Wirral Foodbank to deliver this essential advice service. It’s really important that clients who have gone to a Foodbank to receive an emergency food parcel, sort out their issues especially in relation to having enough money to buy food. Our Caseworker works with the Foodbank volunteers at the foodbank to upskill them, and give them greater confidence to provide information to access information and advice that will help clients resolve their issues. We can help Foodbank clients to maximise their income, reduce or manage their debts. 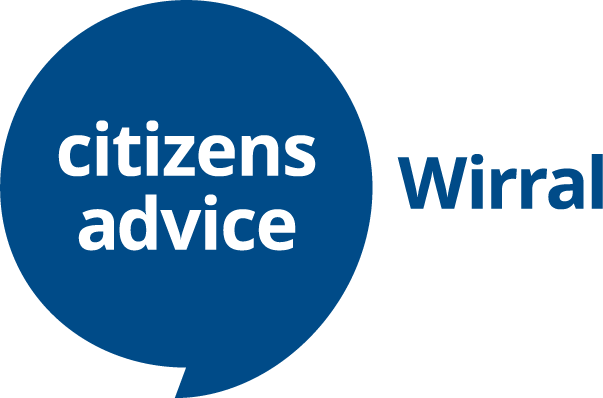 Citizens Advice Wirral also works in partnership with Wirral Foodbank to identify and address any systematic issues such as in relation to benefits and provide evidence of that those issues lead to food poverty, to try and improve systems. Wirral Foodbank secured funding for the project from individual donors and grants from Charitable Foundations.